The Living Book combines reading and digital creativity to promote a love for reading among 9-15 year-old students. Inspired by the Internet of Things, which refers to the possibility of connecting the internet to the world of physical objects, the project wants to connect the physical book to the digital world to turn it into a ‘Living Book’. 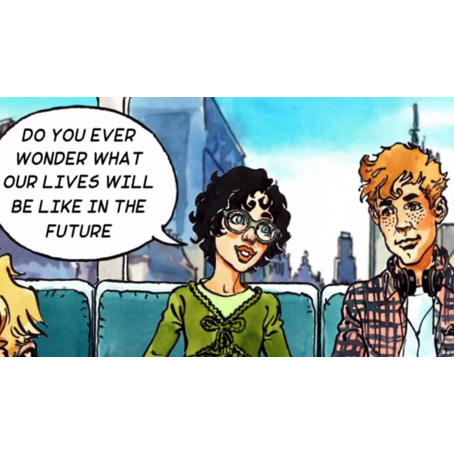 An intense-lived experience for young readers who can participate, transform and augment what they are reading, thus applying digital competences, collaborating with peers, developing reading skills and, ultimately, being more engaged in book reading. 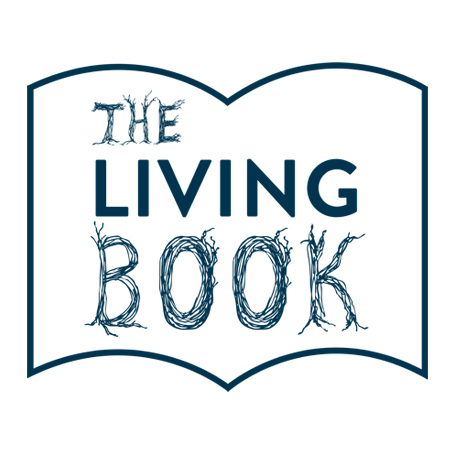 The Living Library is the hub of The Living Book project. Created by Gryd, it brings the concept of Augmented/Enhanced Reading to life! Stories and memories of migration and integration of an older generation of women, the “Grandmothers”, are seldom collected or retold. Male immigrants may be credited for their contribution to their host countries development, through their hard work often in mundane or physically demanding work. The grandmothers played an equally important role in this contribution, by raising families and in some instances whilst working full time. They are not however given the same credit for their role in the story of migration and integration. 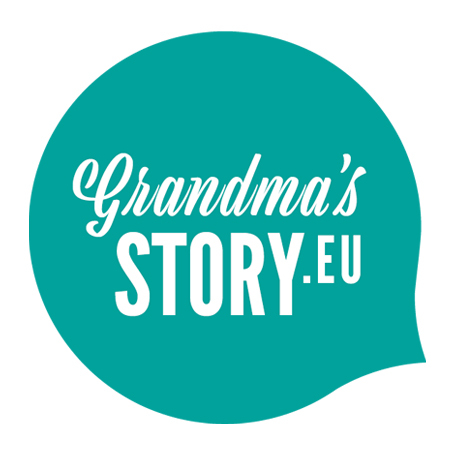 Through engaging young people of migrant or refugee background in their local community to record and share such stories, the project aims to develop key skills in interpretation, heritage and media, in a setting of migration, tolerance and diversity. The project team is developing comprehensive high-quality training material and guidelines for youth workers which will extend and develop their competence in working with young migrants and refugees in intercultural environments. An online platform will be used to curate and share the stories along with pop-up exhibitions in each partner country. Robotics for Schools is a European Union Erasmus+ project which helps bridge the gap between learners, teachers and curriculum planners in Robotics education. Gryd is providing research into robotics education, creating an eLearning course for educators and has developed the project’s website. 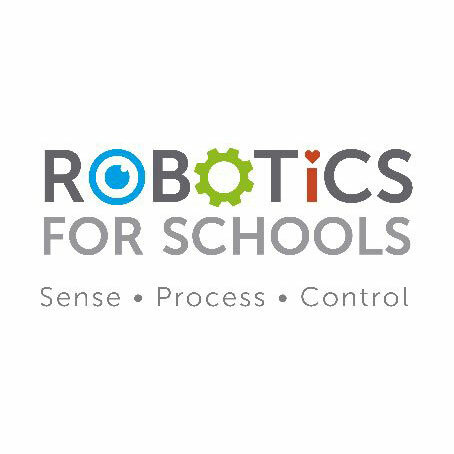 Robotics for Schools compares good practice, implementation and planning for Robotics in schools, and develops teaching material for all age ranges of school education. The project brings together partners with expertise in education and the application of Robotics from across northern Europe. The challenge Digital Futures set itself was to explore ways of involving stakeholders, including members of the general public, in the policy creation process through Foresight. The project engaged with 3500 people online through the ‘Futurium’ website and at live events to co-create visions and futures for Europe. The propositions were grouped into themes, desktop research was carried out and strengthened through backcasting workshops. Final analysis was carried, a report written and toolkit created for politicians and policy makers.